This is another project within Portsmouth’s Historic District. 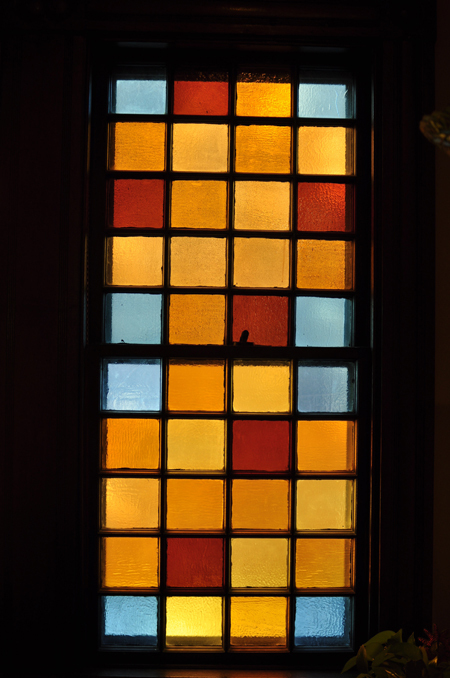 The windows were a combination of different eras, some that date back to the early 1800’s, others from the 1950’s. They’re all wood, true divided lites that fit the look and character of the house. We did a full restoration, which included steam-stripping, epoxy repairs, oil priming, glazing and new paint. We also installed new brass hardware and weatherstripping to make the windows as efficient as possible. 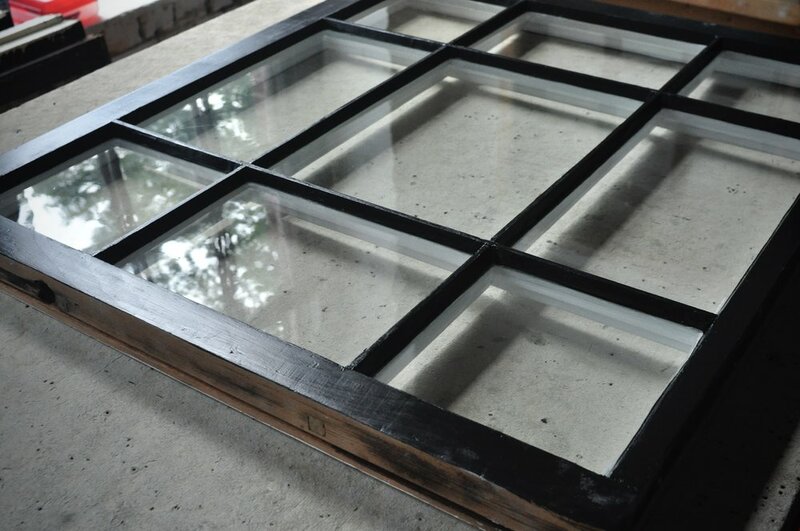 It always feels great to preserve old windows right here in our hometown. 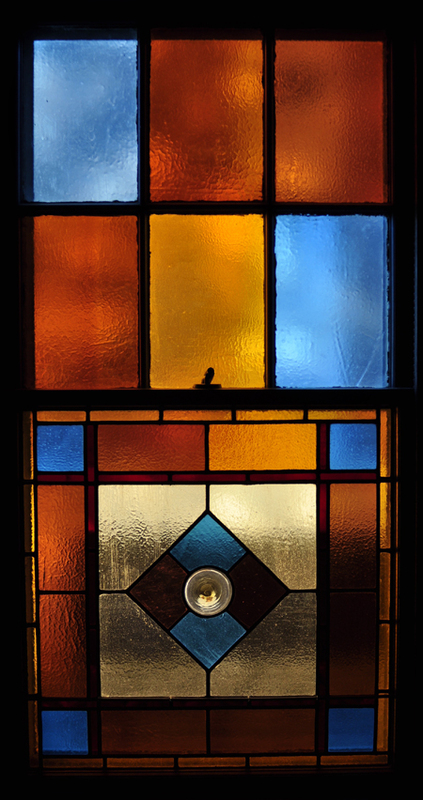 My house is an old colonial with windows of various ages and designs, and very few of them functioned well any longer. After Sash and Solder restored them, they looked almost new and functioned much better than I ever thought they could. In addition, they are much better insulated and close tightly, which makes a big difference in cold weather. Tom Driscoll was extremely thorough in explaining the restoration process, patiently answered my questions, and was flexible about scheduling the actual work. I am very happy that I went with Sash and Solder for this process. This was another project within Portsmouth Historic District. The windows were in tough shape. Previous owners had given up on them and spray foamed them shut. The window wells had also been spray foamed, making them permanently inoperable. The new owners had wanted to replace them, but the HDC wanted them to be restored. I was able to demonstrate how they could be saved through a careful restoration and installing Pullman Tape Balances to make them operable. In the end, the clients were thrilled and unique windows were saved. With all the new condos going up on Islington Street, a client was bothered by drafty windows and noise pollution. She was having a difficult time modulating the heat between her office, located in the interior, and the patient’s room, located in a sun room. I was able to weather-strip the windows in the patient room to keep it much more comfortable. Another long term project within Portsmouth’s Historic District. This has been a multi phase, multi year long project. I was able to work within the clients budget and we set up a schedule that worked well for both of us. The sashes had literally hundreds of years of paint on them. I’ve been able to strip them to bare wood and expose the beautiful original profile. No more unstable paint binding the windows shut. All the windows have been made operable with Pullman Tape Balances. 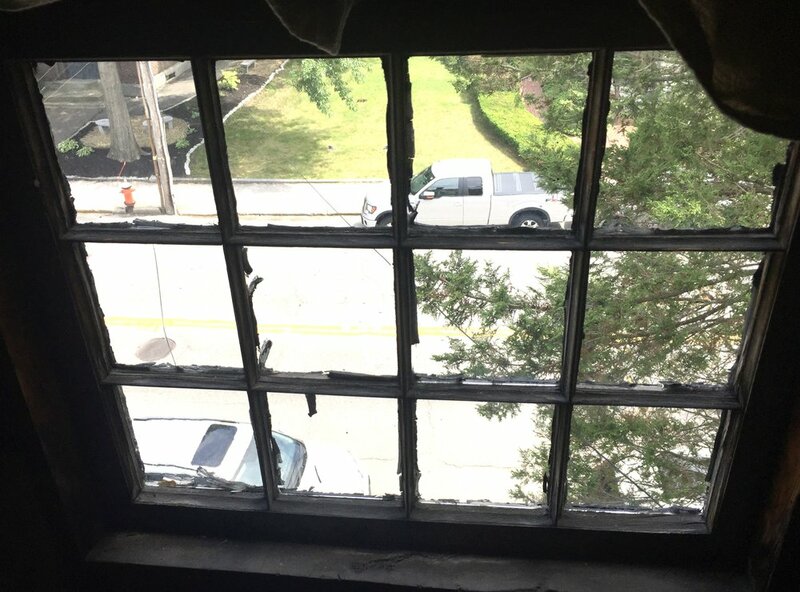 When these windows were originally constructed, operability meant lifting them up and placing a stick under them. They now glide within their weather-stripped jambs.